Espar, Webasto and Hurricane diesel heating systems - installations, maintenance and repairs. Spectra watermakers - installations, maintenance and repairs. All diesel engine maintenance and repairs, including generators. 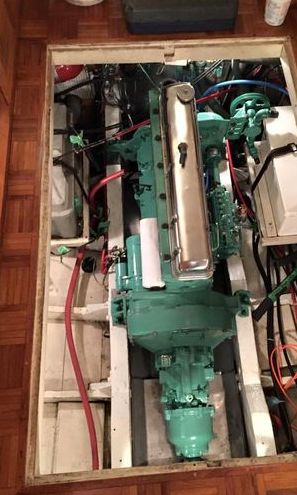 All inboard gas engine maintenance and repairs, including generators. Full electrical system(s) testing, installations, troubleshooting, and repairs. Detailed pre-purchase and pre-sale inspections of all systems. Custom interior/exterior design and construction. Custom gauge panel construction and installation.